Brisbane’s property market has been forecast to outperform Sydney and Melbourne this year, enticing interstate migration with its lower-priced entry points amid Sydney and Melbourne's period of property price adjustment. The Queensland capital bucked the falling dwelling trends of 2018, with house values increasing a modest 0.4 per cent. While Corelogic data shows Brisbane unit prices dropped 0.7 per cent. Forecasts remain varied as to the extent of how the nation’s two largest capital cities will affect Brisbane’s property market. Speaking at The Urban Developer's Brisbane Market outlook event last week, Domain Research analyst Eliza Owens says Brisbane is the top capital city across the country in terms of views per listing. So, armed with Domain’s dwelling data, and having enlisted the aid of Zoran Solano, Managing Director at Hot Property Buyers Agency, compiled is a list of Brisbane’s top affordable suburb options located 10, 20 and 30 kilometres from the CBD. 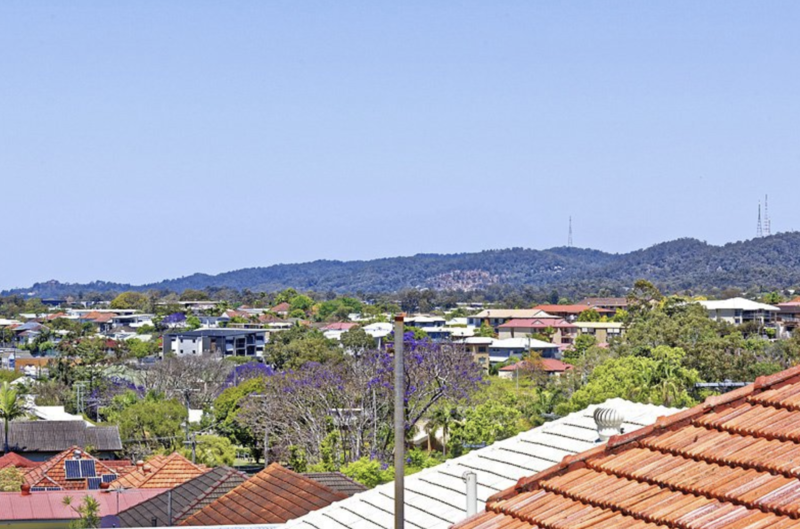 Solano says the suburbs listed for units, such as Milton, Moorooka, Clayfield, Everton Park and Fortitude valley have all seen a large amount of new development activity in the past five years, and like units in much of Brisbane, have seen price softening. “Now is a great time to pick up a bargain in this market but be warned as the recovery of this market might take some time,” he says. Domain's suburb list for houses proves a bit more promising, Solano describes, as “all are prime areas for growth” located on Brisbane’s north-side. “I am actively purchasing property in these suburbs as I feel the value proposition is still very strong when you compare us to the Sydney and Melbourne Markets,” he said. Everton Park has a median-sale-price of $590k and sits 8.9 kilometres from Brisbane's CBD. 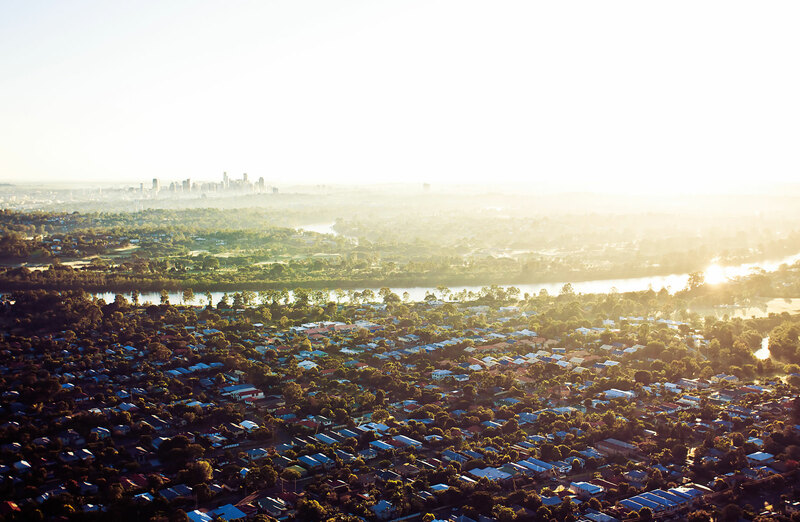 When it comes to low-to-median density living Solano has a rule for Brisbane's market. “I personally think it's an inner city product (for Brisbane’s inner ring) so I don't suggest clients purchase units or townhouses in these areas,” he said. The affordability for houses in these suburbs means stretching the budget a little further can secure a house instead of an attached dwelling. “You can have freehold land which is my suggestion every day of the week,” Solano said. “When it comes to houses, this radius is where I see value for homebuyers wanting to get a foot hold into the market or investors with entry-level budgets,” Solano says. “The rental yields are often slightly stronger than their inner city cousins and there is a mix of young and old properties to match a lot of buyers needs. When the report refers to units in this category we are really talking about Townhouses, explains Solano. “Often in complexes of 30 - 60 or even more, these complexes are highly sold to investors and there is a lot of competition for investors to secure tenants,” he said. Solano says this radius from Brisbane's CBD often falls into other council areas such as Logan and Ipswich. “These are affordable suburbs but in my opinion not investment grade,” he said. Often these areas have suffered from prolonged periods of negative or flat line growth which Solano says is a concern for investors, especially during an uncertain time in the market. “Redbank plains in an area I have seen a lot of investors lose money, so I would be cautious of that market. “If you are looking for a low budget property in this radius I would stick to ones with Quality public transport infrastructure ideally a train line,” he said.